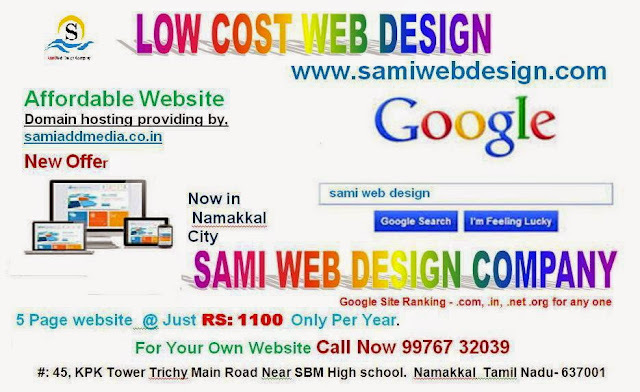 Domain Registration And Website Designing Total Cost Rs:3000/- Only For First Year. After Renewal For Per Year Rs: 1100/- Only. You can Register All districts click here Go Live Instantly - Publish your website.